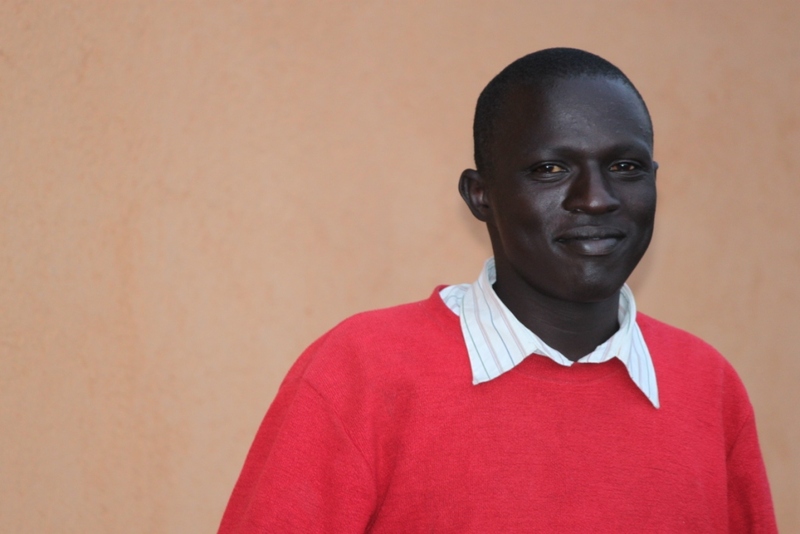 Victor recently graduated from Eldoret Polytechnic school along with his roommate Vincent K. He just recovered from a bout of TB and we are very thankful that he is healthy again and was able to complete his studies. 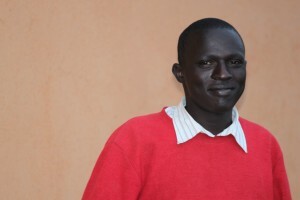 He came to EBCCK as an orphan child in 2003 after both of his parents died of the same disease. He enjoys football in his spare time and hopes to gain an internship in business administration.